The Hegawa Expansion Joint is the ideal tool to absorb forces caused by the change of length. If a pipeline is subject to a change in length caused by a change in temperature of the surroundings, by the medium or if these changes are caused by other circumstances, such as sinking of the support, the Hegawa Expansion Joint is the ideal tool to absorb forces caused by the change of length. As the Hegawa Expansion Joint is engineered for each application, requirements such as special lengths, alternative materials or special packing can be incorporated in the design. 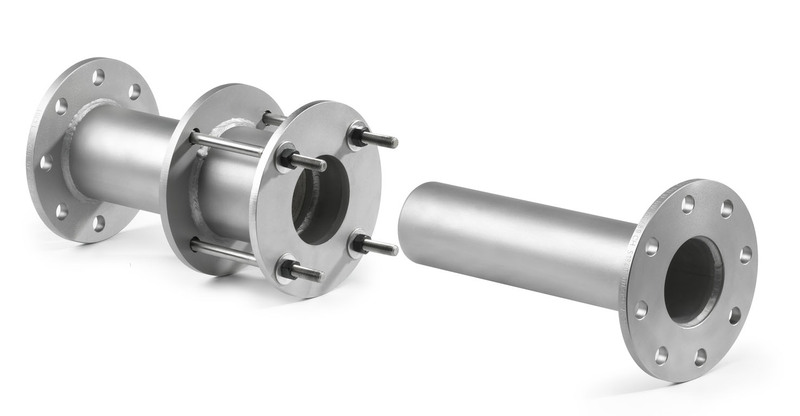 Type 2 is also a single-end expansion joint with a constrained displacement feature thus limiting the amount of pipe withdrawal. 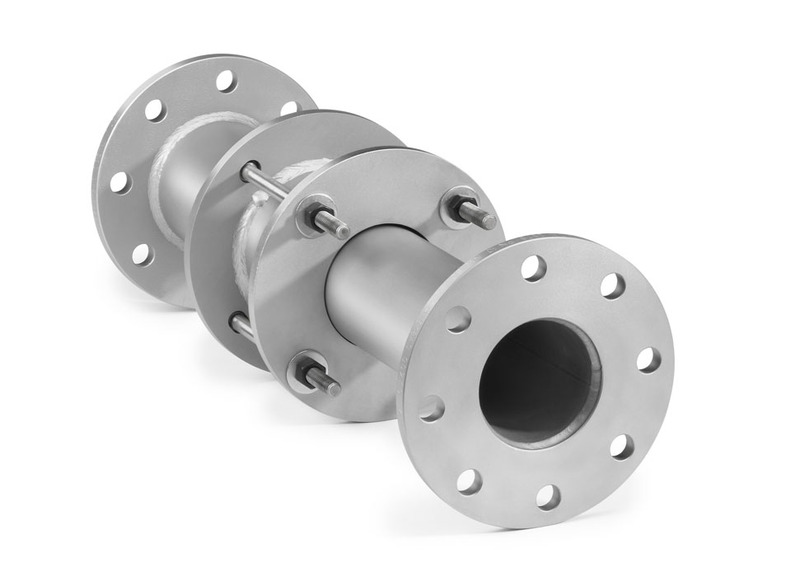 Slip pipes for type 2 expansion joints are supplied in the regular way. 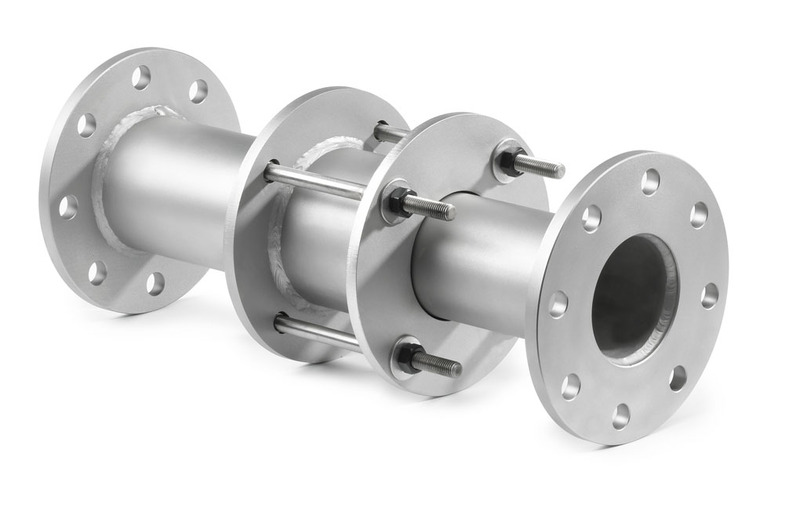 Type 3 is a flanged-end expansion joint allowing up to 250 mm of pipe displacement. The standard packing for all types consists of alternate resilient sealing rings and rameh lubricating rings.